Best sandwich shop in Hawaii, 38 years serving the North Shore of Oahu. 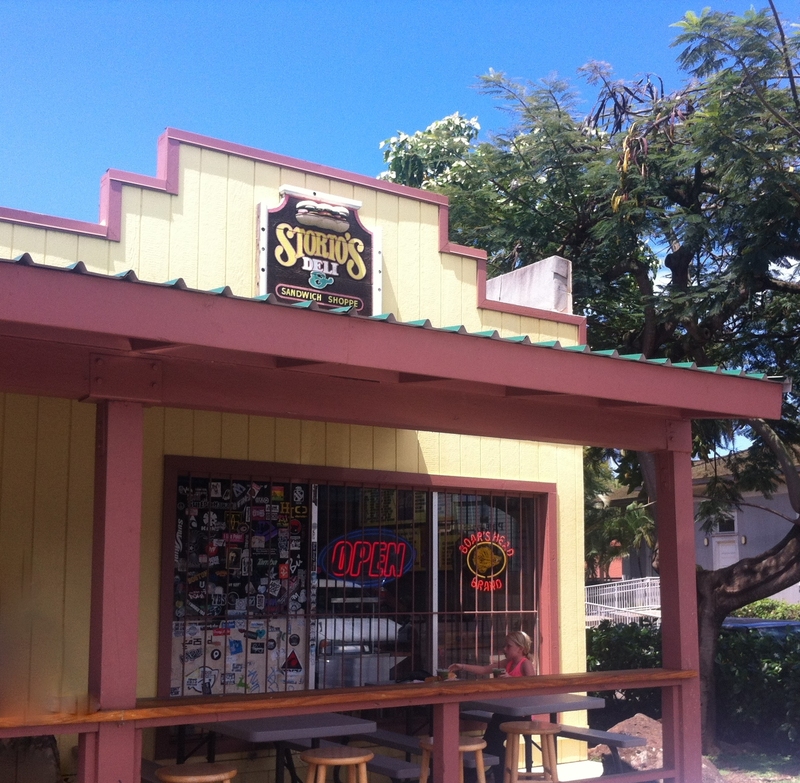 Tucked away in the heart of quaint Haleiwa town, this local eatery is full of delicious fresh submarine sandwiches. 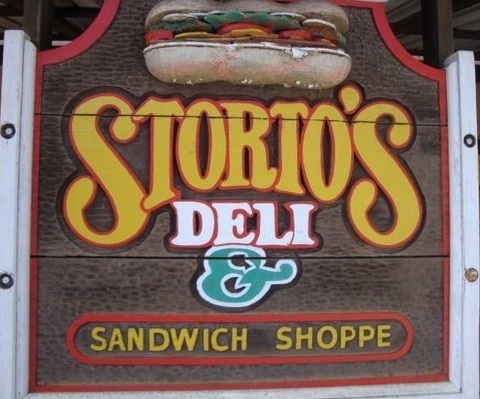 Super tasty and reasonably priced stop by Storto’s on the North Shore, order their potato salad, grab a bag of chips, a soda or juice and refuel your body with wholesome goodness of a fresh Storto sandwich. SANDWICHES INCLUDE YOUR CHOICE OF : Lettuce, Tomatoes, Onions, Bell Peppers, Sprouts, Mayonnaise, Mustard, Italian, French, Thousand Island, Papaya Seed Dressing, Honey Mustard, Ranch. CHOICE OF CHEESE Horseradish Cheddar, Jalapeno, Cheddar, Provolone or Swiss.